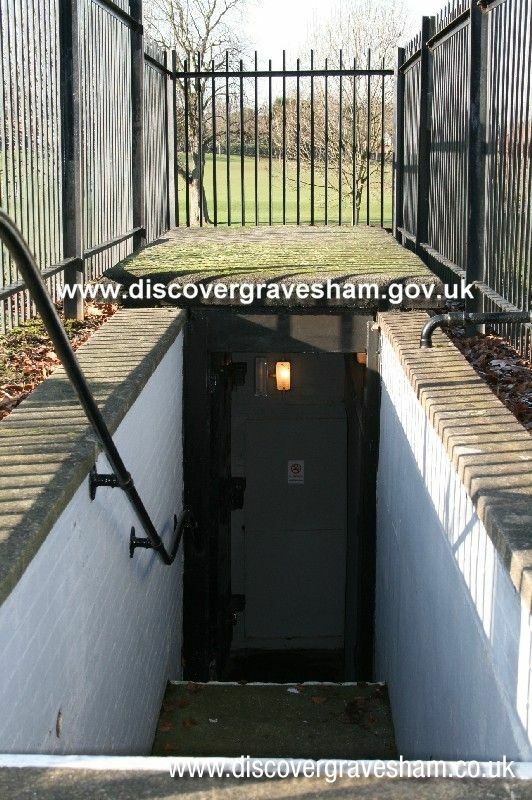 Gravesend's Cold War bunker is located within Woodlands park and was originally known as Civil Defence Region 6. The bunker was an underground command post, built in 1954, from which Gravesend's rescue and emergency services were to be co-ordinated in the event of a nuclear attack. Its 13 rooms contained power and ventilation plant, communications areas for the command staff and various dormitories. Refurbished and re-equipped to look as it was in the 1950s, the bunker gives the visitor the chance to experience its atmosphere and glimpse into Cold War England. Exhibits include a domestic fallout room, communications room and a replica radiation monitoring post. Visitors also have the opportunity to view a government film advising the population on how to protect against a nuclear attack. The bunker is the proud new home to a WE177 air dropped nuclear bomb, once part of Britain's nuclear arsenal against the threat posed by the Soviet Union during the Cold War. The WE177 'family' were variable yield nuclear weapons and all could operate in various ways, from parachute retarded or free-fall, air burst, ground burst or a burst in water. This type of bomb was introduced into service in the Royal Air Force in the 1960s, and succeeded earlier types of air-dropped nuclear weapons. Until the introduction of the Royal Navy's submarines armed with long-range strategic missiles in the later 1960s, the RAF was the sole provider of Britain's nuclear deterrent. The WE177 was in use in parallel to the submarines and remained in service until the 1990s. Now the sole deterrent is provided by the Royal Navy. The bomb (or rather the casing in which the nuclear weapon would have been placed) is 133 inches long and weighs 900 lbs. The bunker made it's screen debut in May 2010 in a film called Age of Heroes. It's various rooms and main corridor were used to represent the Cabinet War Rooms in London's Whitehall. 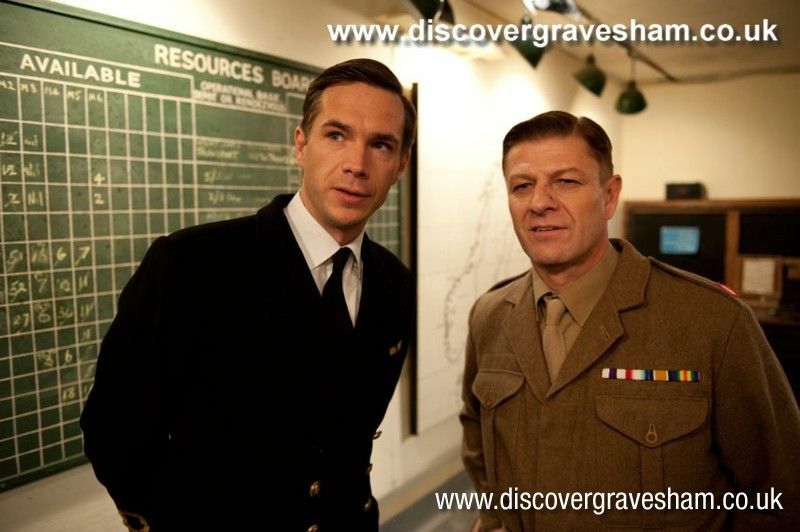 The film starred Sean Bean and James D'Arcy and was released in June 2011. 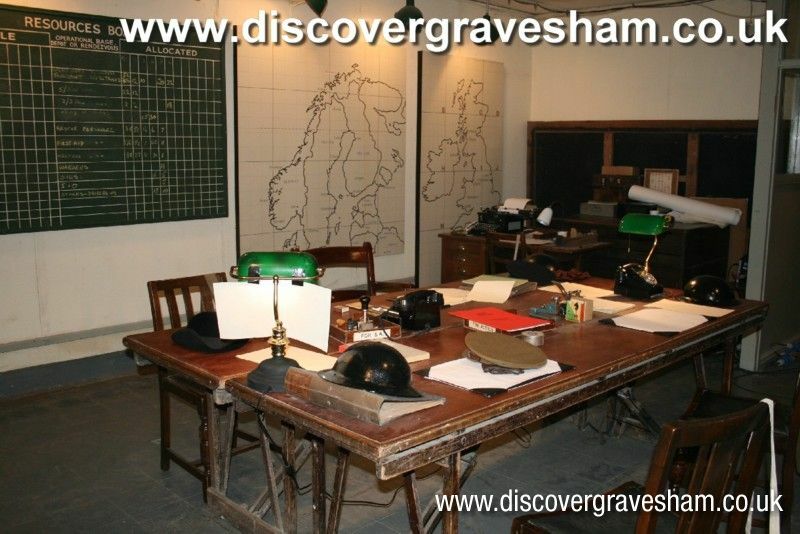 The bunker is owned by Gravesham Borough Council and operated by Thames Defence Heritage. Tours run on various dates throughout the year, for further information or to book a place please call Visit Gravesend.